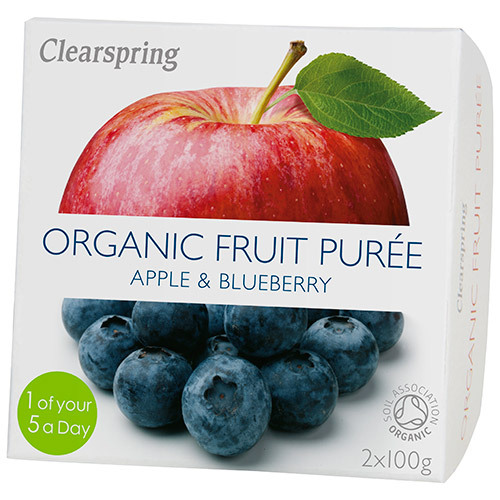 Clearspring Organic Apple/Blueberry Fruit Purée has the full flavour of these fruits picked at the peak of their ripeness. No fruit concentrates: 100% fruit. Below are reviews of Clearspring Organic Fruit Purée - Apple/Blueberry - 2 x 100g by bodykind customers. If you have tried this product we'd love to hear what you think so please leave a review.